Genuine OEM Xerox 110 Volt Fuser, 150,000 page yield. 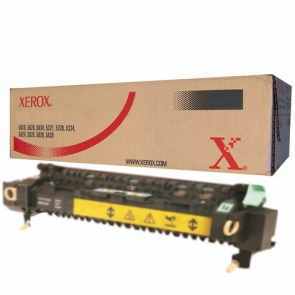 Xerox part number: 008R13040. 110 Volt Fuser compatible with Xerox WorkCentre 7328, 7335, 7345, 7346.